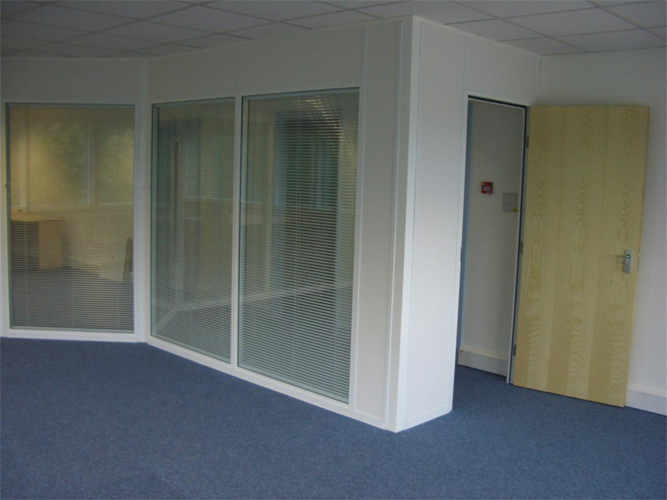 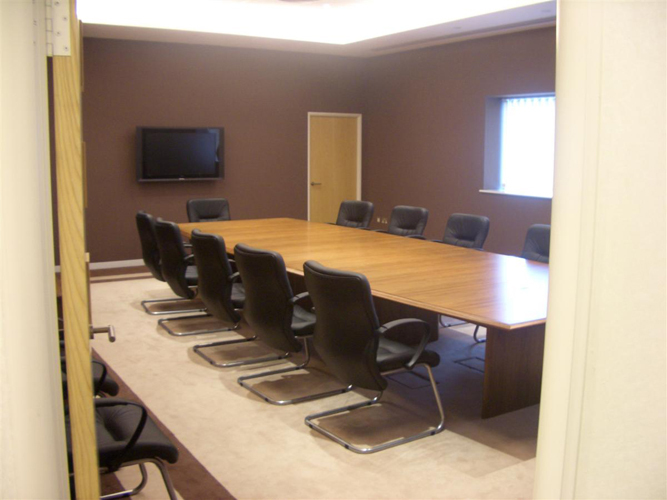 HMF can install all types of office partitioning including glazed partitioning & acoustic partitioning as well as suspended ceilings, cupboard walling & general office refurbishment works. 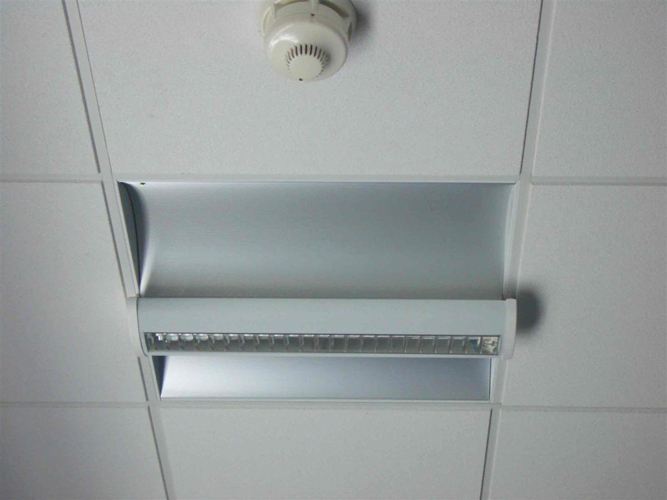 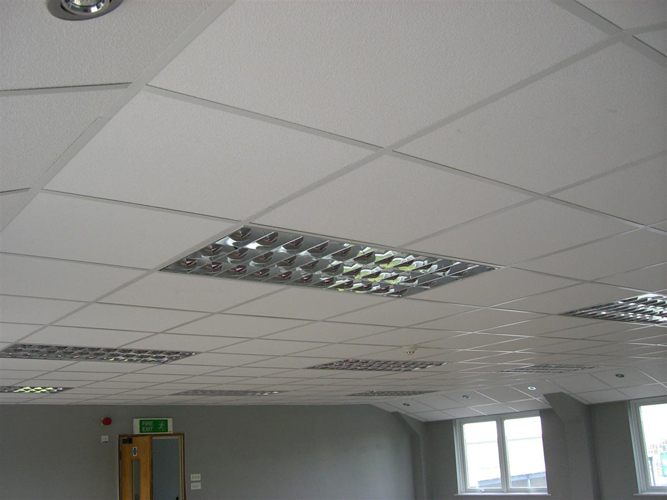 We work closely with our sub-contract partners to provide electrical and mechanical installations including lighting, power, data, heating, cooling & ventilation. 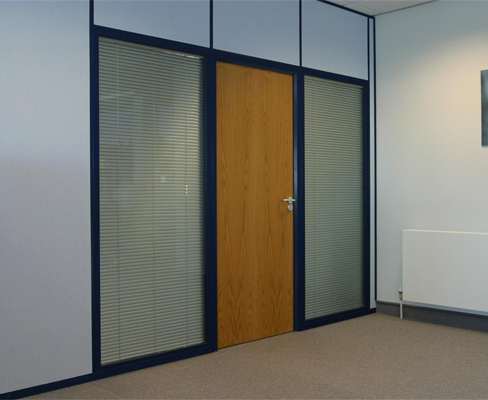 We offer a complete one stop shop approach and can facilitate all Building Regulations and Planning applications and provide a main contractor service including CDM regulations and Health and Safety considerations. 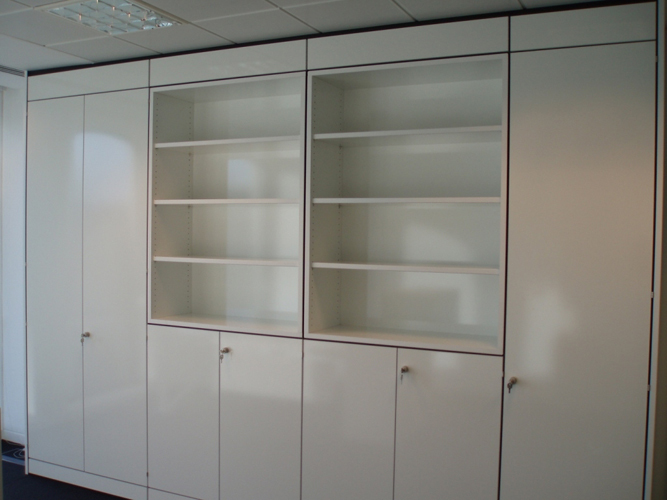 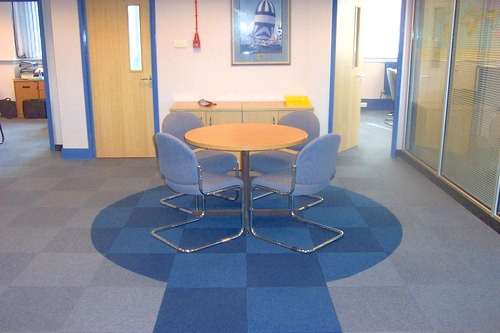 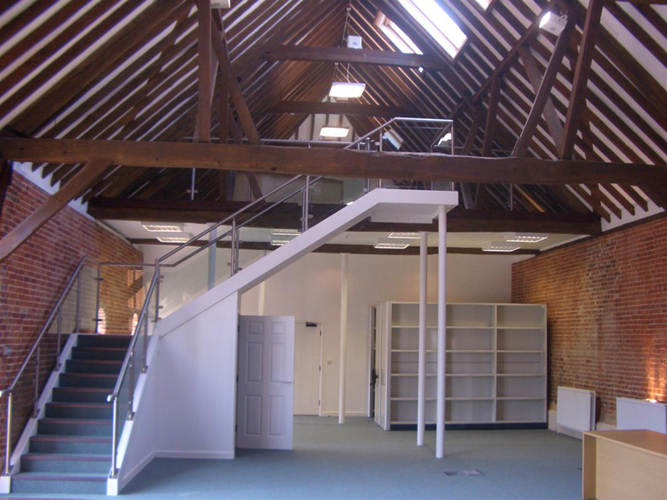 HMF fit out commercial properties to a high standard and we employ our own fully trained installation teams. 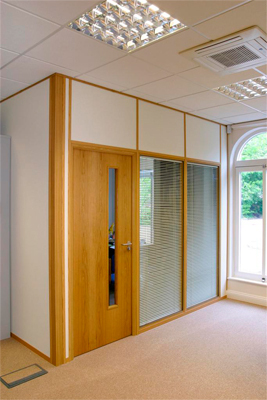 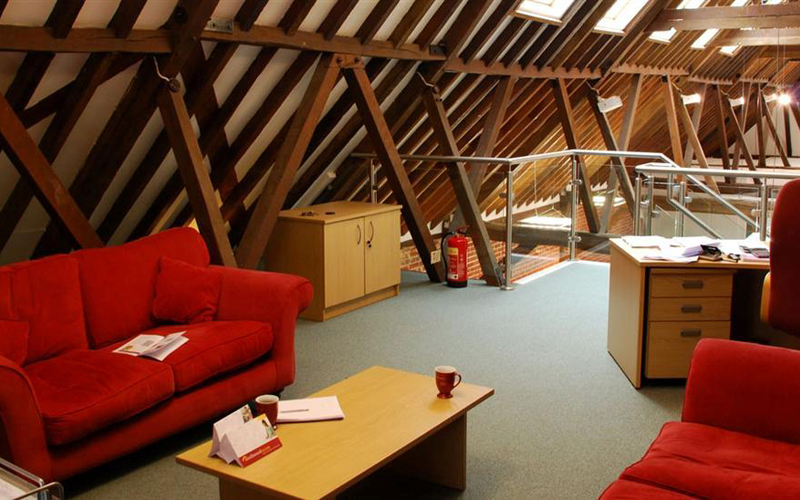 If you need a full fit out or just a small office extension, please contact HMF for a professional interior solution for all budget requirements.